It is with a sad heart that we hear of the passing of a true legend of film and television, Shane Rimmer. 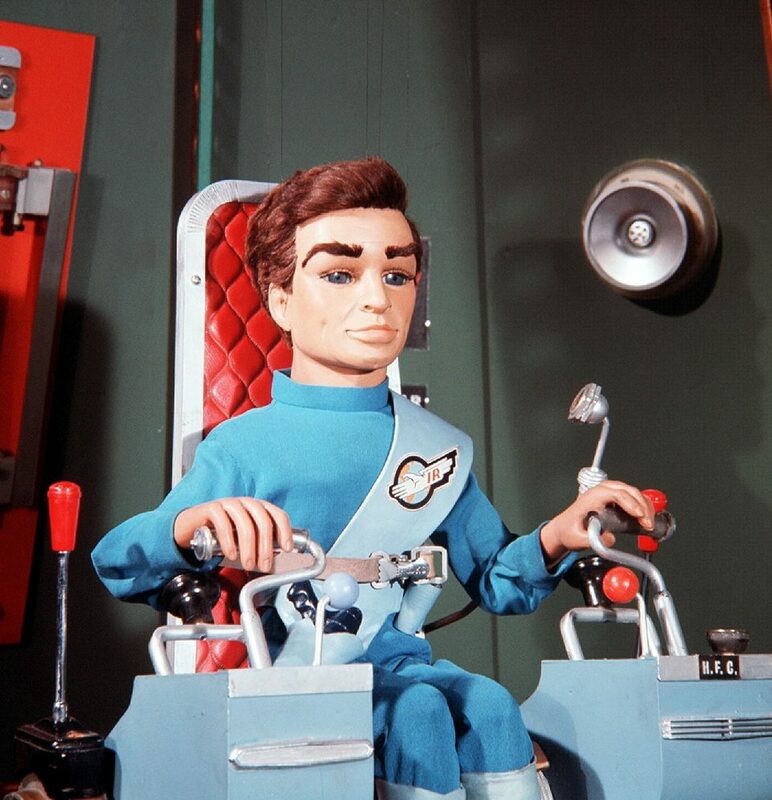 Shane is perhaps best known for his voice work on the iconic supermarionation series Thunderbirds, though he appeared in over a hundred movies, including Doctor Strangelove, Star Wars and six of the James Bond movies! As well as an actor, Rimmer was also a very prolific writer and wrote many episodes of hit shows for Gerry Anderson, including Captain Scarlet and the Mysterons, Joe 90, and The Protectors! You may not know his name but you will most definitely recognise his voice and face, having appeared in countless television shows in a career that spanned over six decades, from Coronation Street, Doctor Who, to Casualty and more! Rimmer was still working till his death and his latest project Firestorm is still to be released. 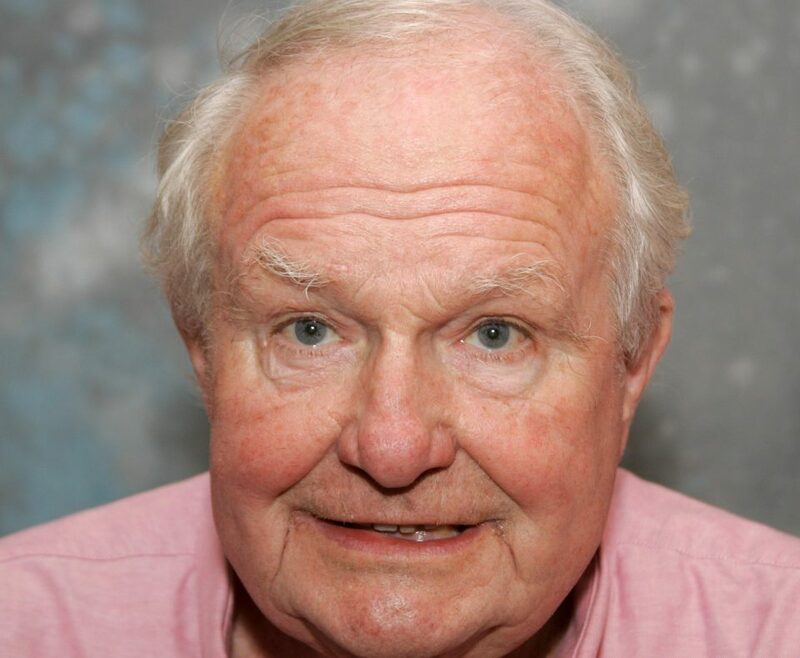 A consummate professional and always approachable, Shane Rimmer was a true gentleman and someone who influenced a whole generation of voice actors!